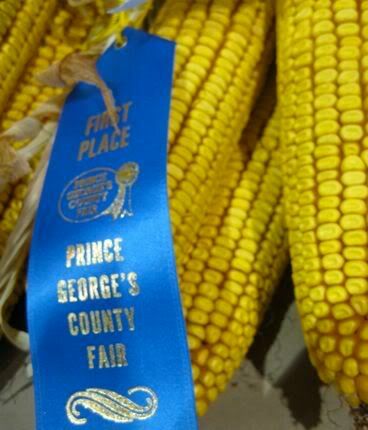 Got the chance to check out a county fair last weekend right before the last day - and of course, we couldn't miss the blue ribbon produce. 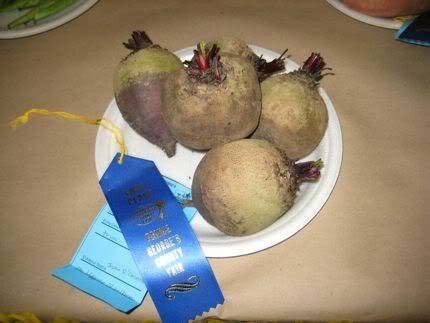 Those are some mighty fine beets, at least to my untrained eye. What makes this plate of beets better than some other plate of beets though? Is there a book of vegetable standards somewhere? 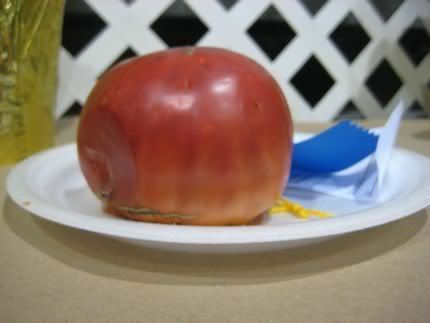 In retrospect, it probably wasn't a good idea to leave the prize-winning tomato sitting out. Acclaimed cookie baker Betty Hawthorne of Upper Marlborohas a bit of a dark side. 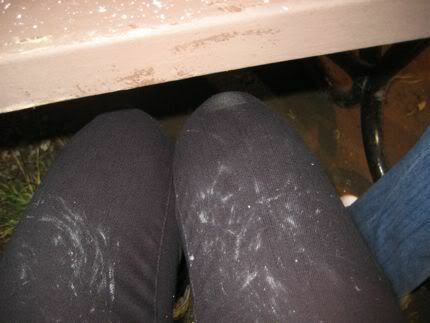 Note to self: Next time, don't wear black jeans if there is a possibility of eating funnel cake topped with powdered sugar. 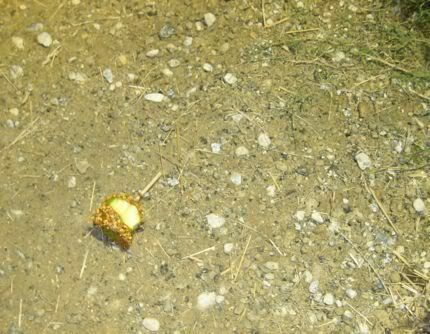 But like a half-eaten carmel apple woefully dropped to the ground too soon, all good things must come to an end. 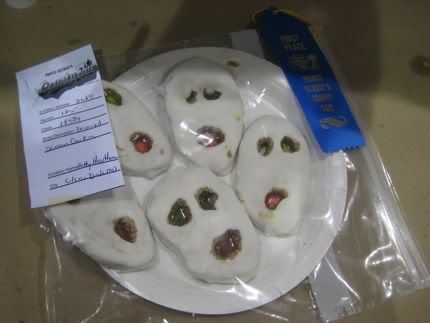 Goodbye, County Fair Season! Goodbye sweet summer! September 16, 2009 by Adele Chapin.